Page one is based on an idea I’ve had floating around in my mind for awhile now. I have been all about the tribal doodles and motifs that have been seemingly everywhere this year. 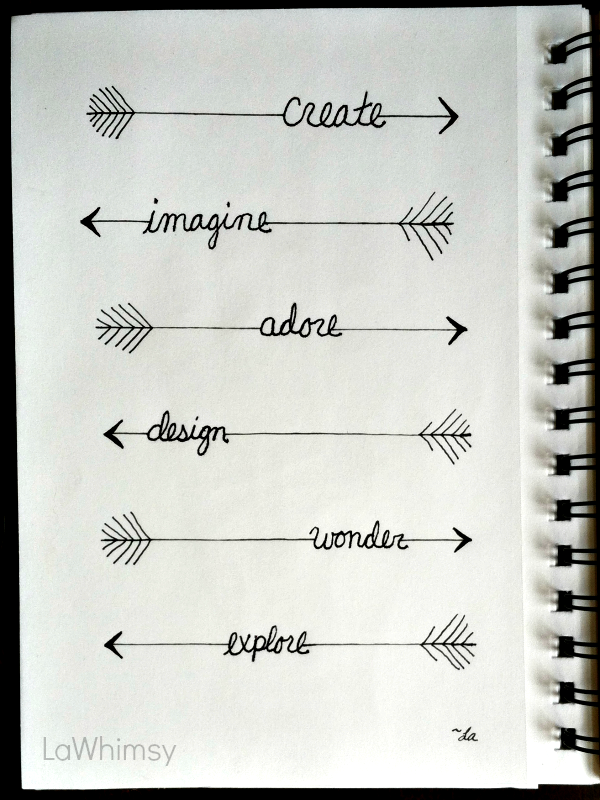 I drew arrows and added inspiring words seamlessly into their straight and narrow lines. It’s a clean, deceptively simplistic design, and, I think, a rather effective one! Page two is a bright pop of color bursting into life with several dimensions! First I hand drew random triangles all about the page – no rhythm or reason, just as I saw fit. 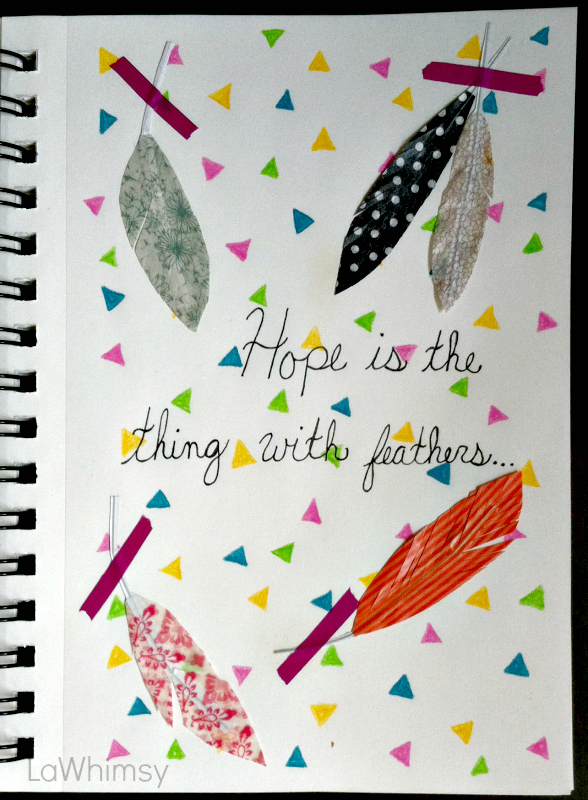 Then I added a handful of washi tape feathers to my page for a 3d effect and to go with my tribal motif theme. I also added a favorite line from one of Emily Dickinson‘s poems (the entire version can be read here). Now for the really exciting part ~ did you like the washi tape feathers because tomorrow I’ll have a tutorial/DIY posted on how to create your very own! It’s one of my first full-on tutorials and my particular version of the washi tape feathers is ideal for art journaling and scrapbook pages (and it’s super easy and fun!)! 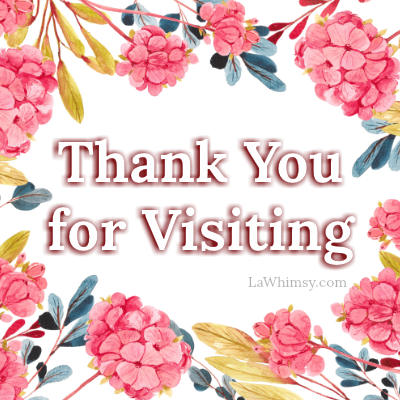 I’d love for you to check it out and tell me what you think, so please be sure to visit tomorrow, 10:oo am est! Love your entry. Great handwriting and colors 🙂 Very inspiring. Great pages 🙂 I love how you used the wash tape for your feathers. 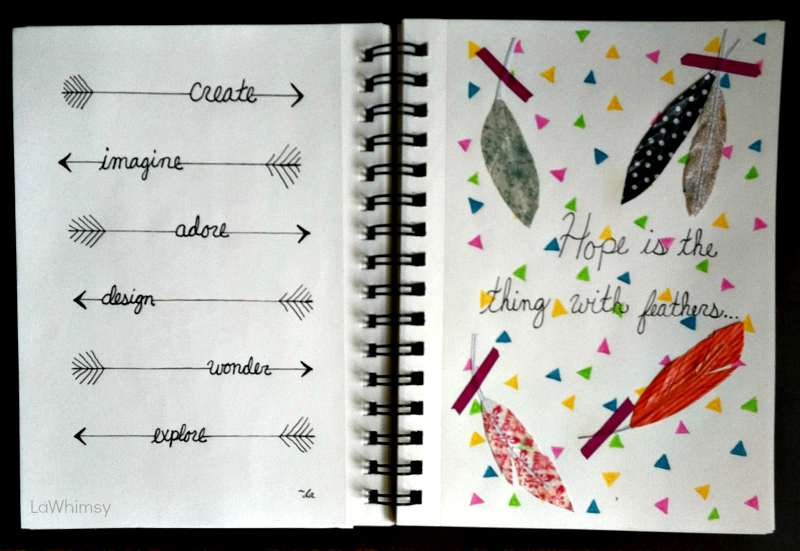 But I especially love the arrows & inspiring words. That could totally be a print. Beautiful work. Lovely arrow words and I think I will try your feather tutorial!